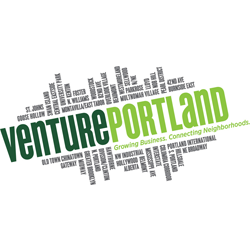 We are a producer-direct market whose vendors take pride in providing a unique, high-quality product that is grown, raised, harvested, gathered or produced locally for our community. In 2019 the market is celebrating our 13th season on the gravel lot at 7700 SE Stark St., where it all began. 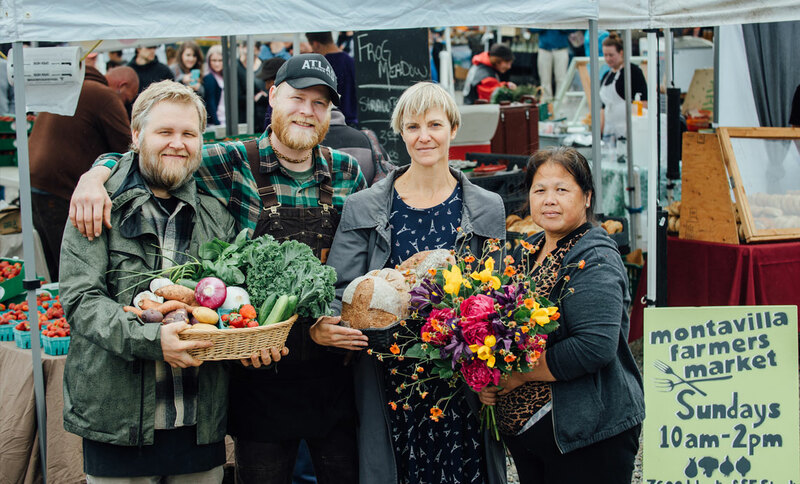 MFM has grown to have as many as 60 vendors rotating through its roster and a season that covers 30 weeks: operating weekly on Sundays from May through October, in addition to monthly winter stock-up markets taking place Nov. – Feb. This season we look forward to highlights such as an exciting volunteer program, music at the market, and our Everybody Eats bonus match for SNAP customers. Come enjoy Oregon’s and Washington’s bounty of fresh, local produce and fruit, baked goods, natural meats, flowers & garden starts, local cheese, wine, preserves, eggs, and more!